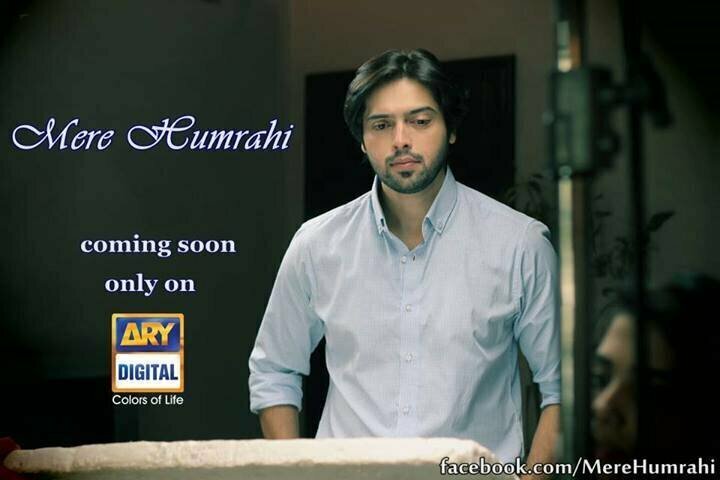 Mary humrahi is a new drama serial to ARY tv digital. 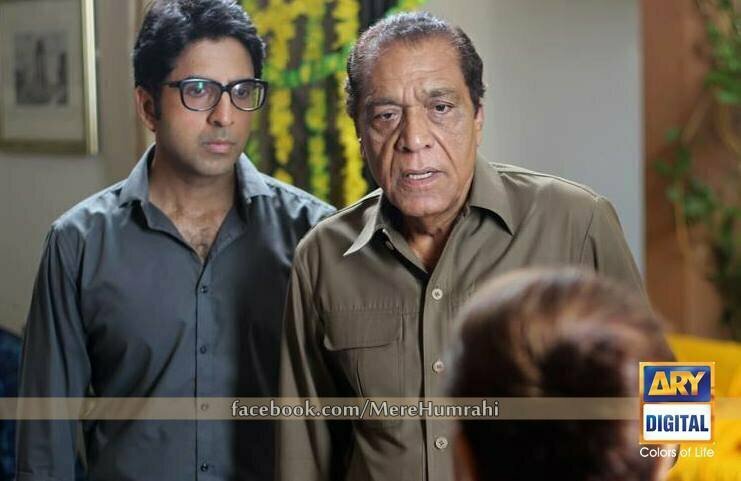 The story of this drama serial is written by Sanaa Fahad and directed by the Furqan khan. 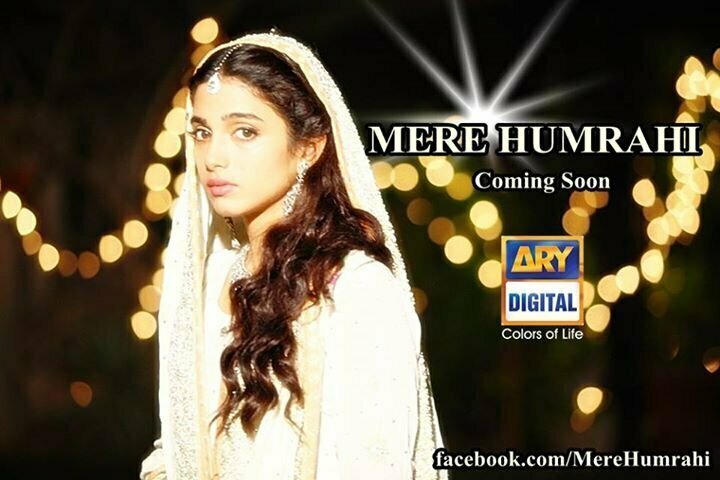 It is an interesting drama serial of ARY digital channel. 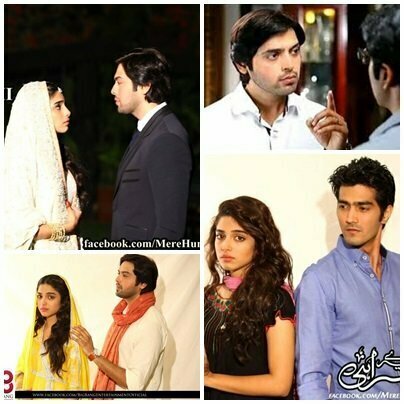 Cast of Drama serial are Fahad Mustafa, soya Hassan, Shahzad Sheikh, Munawar Saeed, shehryar Zaidi, ismat Zaidi, khalid malik, ismat Iqbal and mahira abbasi. 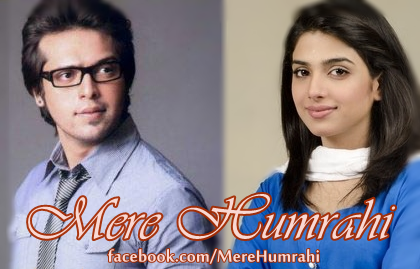 The leading role in this drama Is played by the Fahad Mustafa and Sonya Hassan. 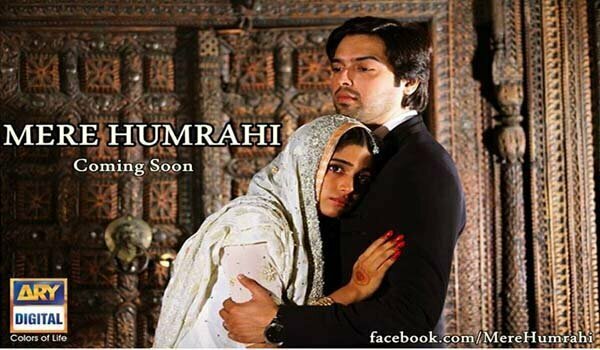 The whole story of this drama revolves revolves the happiness of two families. But in the mid of the story one of the families carries malice in the hearts and the world come to a shattering end. 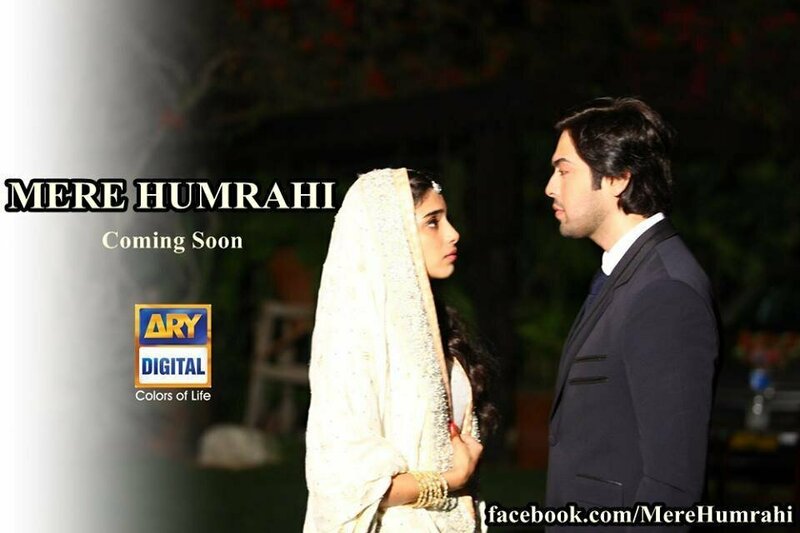 The story of this drama revolves around the tragic role of a young woman named Haniya. 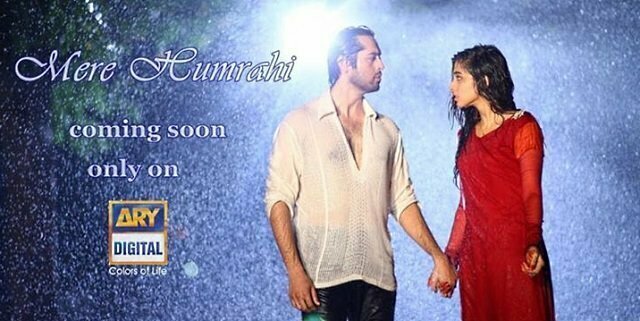 In this drama haniya is engaged to Ahad and soon both are going to be married. 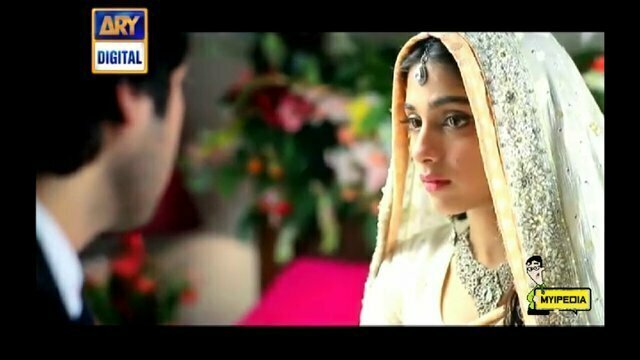 Haniya was not happy at this marriage and she said to Ahad to stop this marriage but Ahad insisted her that he cannot do this alone. 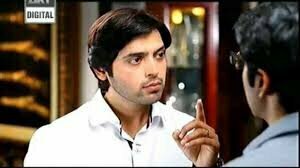 Ahad was also not happy at this merriage. 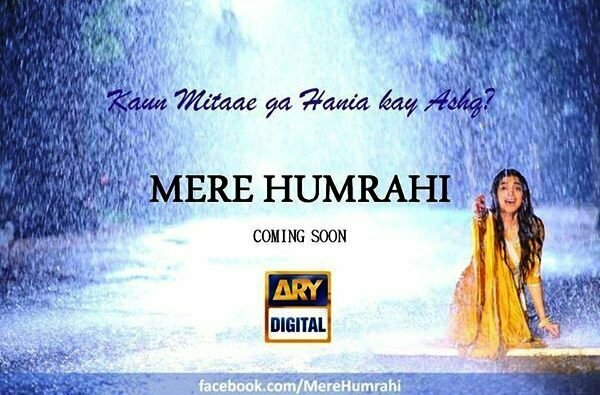 So during the middle of the ceremony she commits to suicide but at the spot her mother arrived and she come her to hospital. She becomes heartbroken. Her action of suicide not only destroy the reputation of her family but also her mental and emotional health. 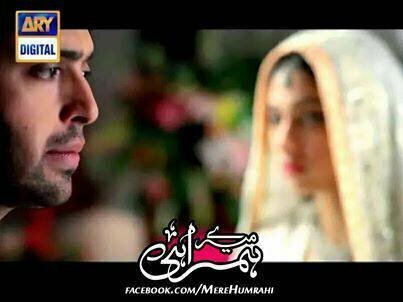 The elder of both families decide to merry her with the elder brother of Ahad just to continue the ceremony and to revive the reputation. 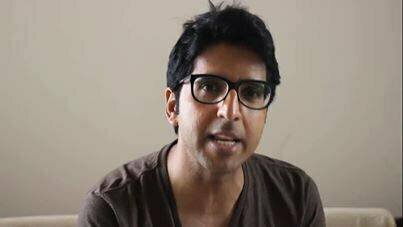 Older brother of Ahad that is and was more mature and responsible and can understand the situation. 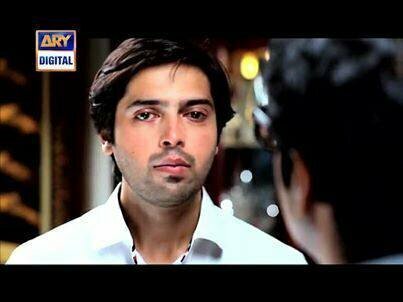 Ahmad liked the haniya and he was already in love with her but at this point it was troublesome for Haniya to marry with Ahmad but a whole family forced her just for the reputation of family. At this point lone triangle starts.